Fishing Lakes and farm ponds are not mother nature’s creations; they are the work of human beings. These lakes must be managed to be productive, recreationally satisfying and provide good fishing. Think of a pond as you would a garden or orchard. It must be properly laid out, fertilized, planted (stocked), weeded, pruned (in this case selectively harvested) and protected from climate-related catastrophe in order to be bountiful. All of this takes time and effort but the rewards are outdoor recreation and good food! 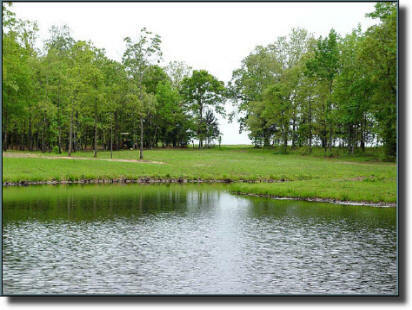 A fishing lake is made differently than a stock pond. To provide the greatest enjoyment and optimum conditions for the fish, this type of lake construction is more complicated. It incorporates various levels, a rougher bottom and fish habitats. Lakes designed for fish are both beautiful and productive. 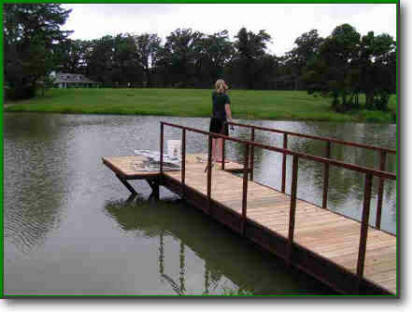 Fish habitat is a must for great fish and great fishing. Soilmovers LLC knows how to build a trophy fishing lake. Making the lake fit your piece of land is the challenging part. 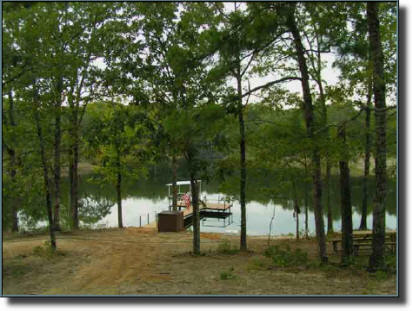 A well designed lake project fits the natural surroundings. Nick Jones has years of design experience and an artistic ability that make your lake construction project truly outstanding. Nick can actually construct your lake project or just provide valuable consultation advice based on years of ethical hands-on success.